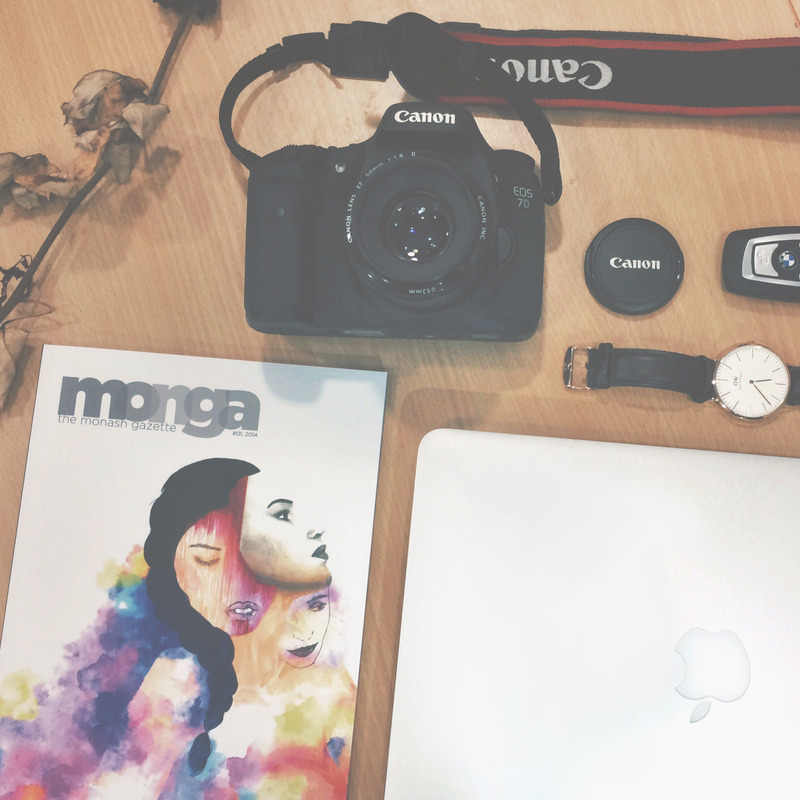 MUSA Monga is the online website for the Monash Gazette (Monga), a Monash University Student Association magazine that is published twice a year nearing the end of the semester. MUSA Monga is updated semester weekdays with fresh new content revolving around campus life here in Bandar Sunway, Malaysia and aims to enrich, educate and empower the students with excellent articles contributed by the students themselves. Sundays are our Sabbath days. To contribute an article, just drop us an email or if you simply have a message for any one of the Editors, please refer to the Contact page.